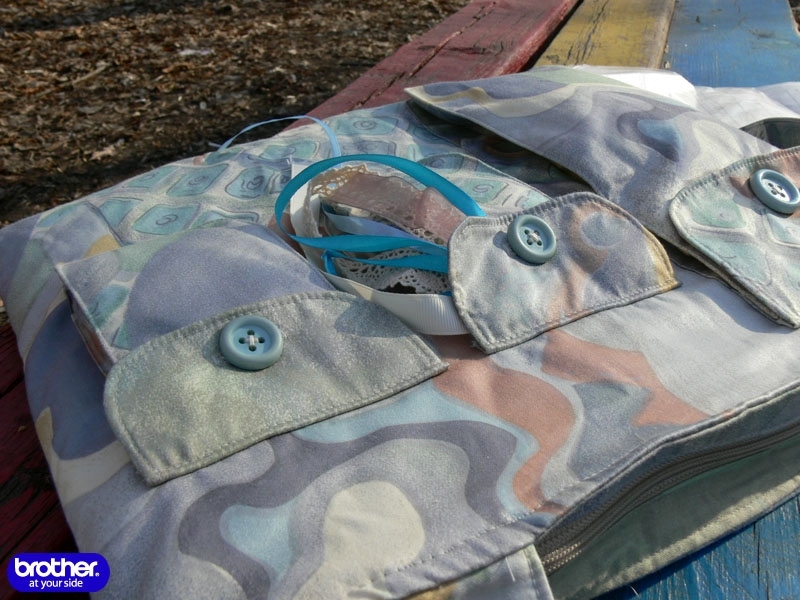 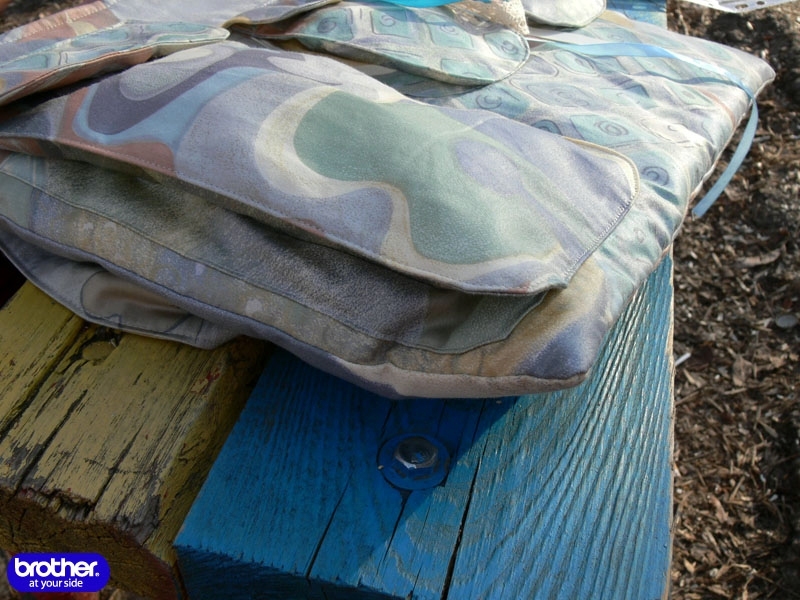 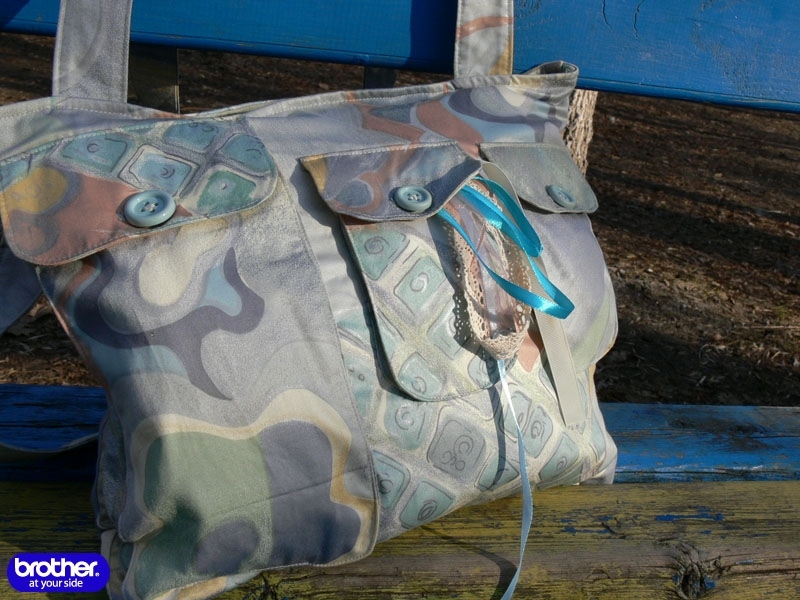 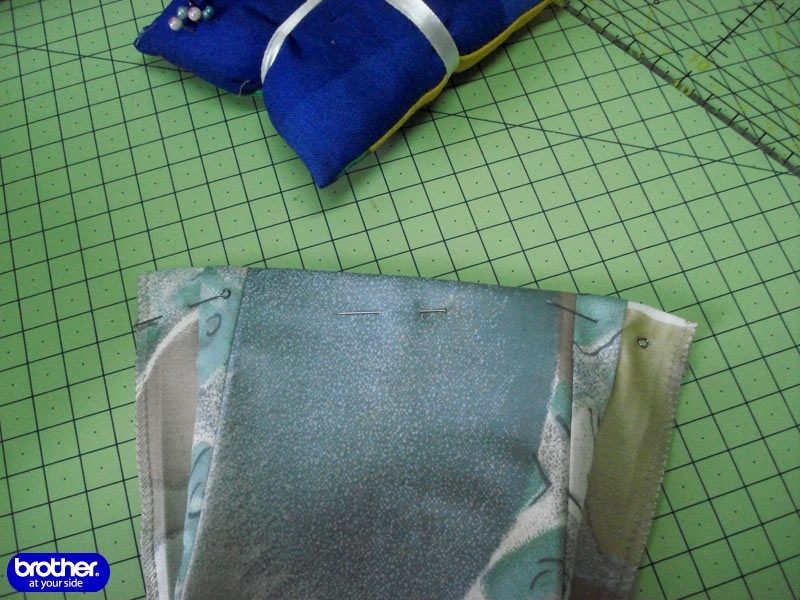 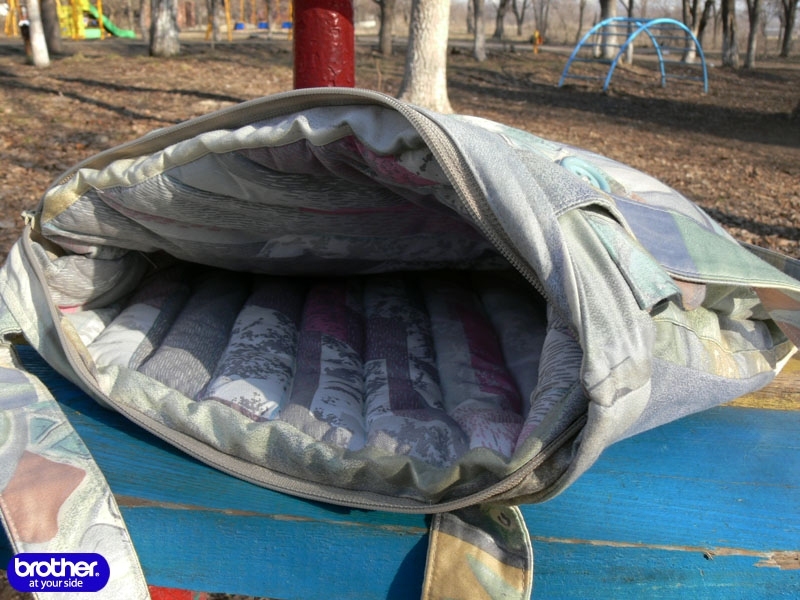 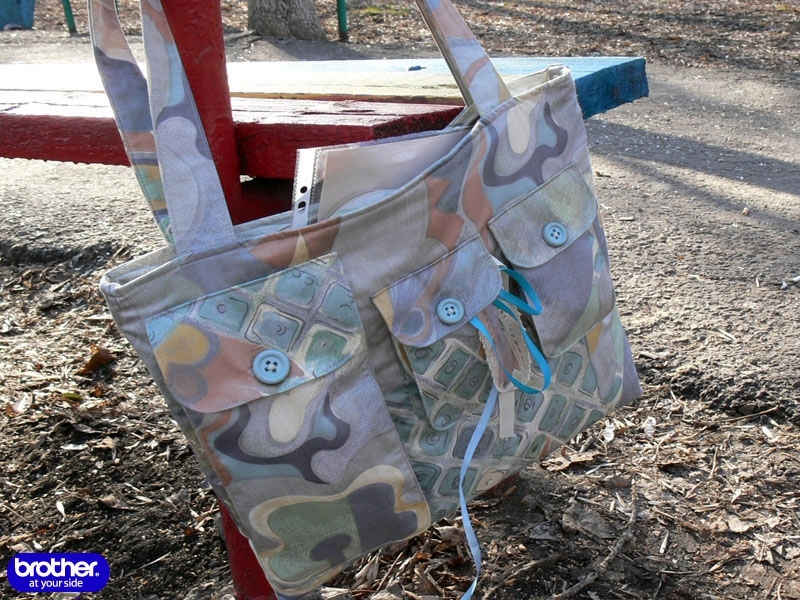 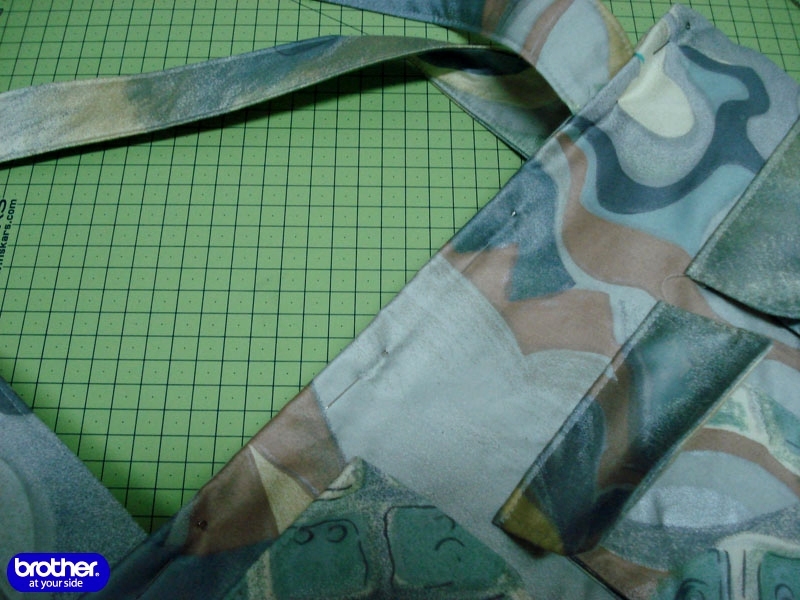 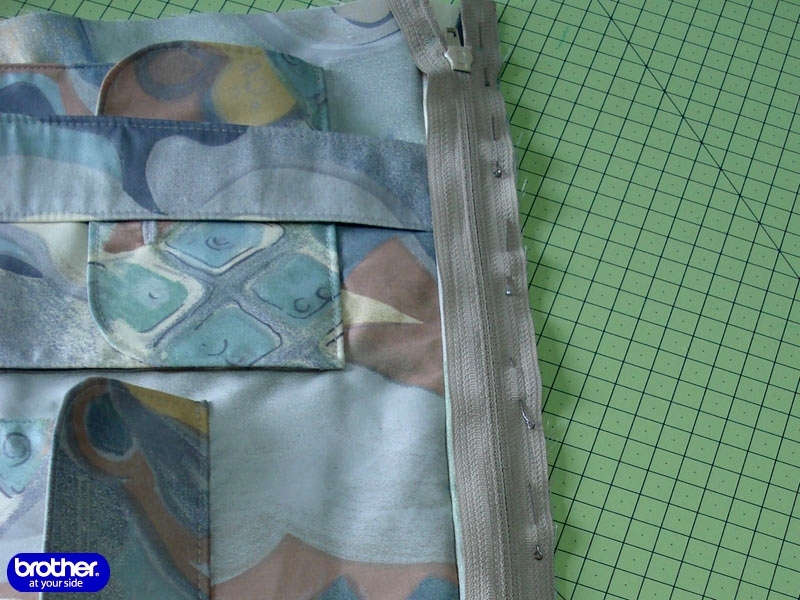 Bag with zipper pockets tutorial ~ DIY Tutorial Ideas! 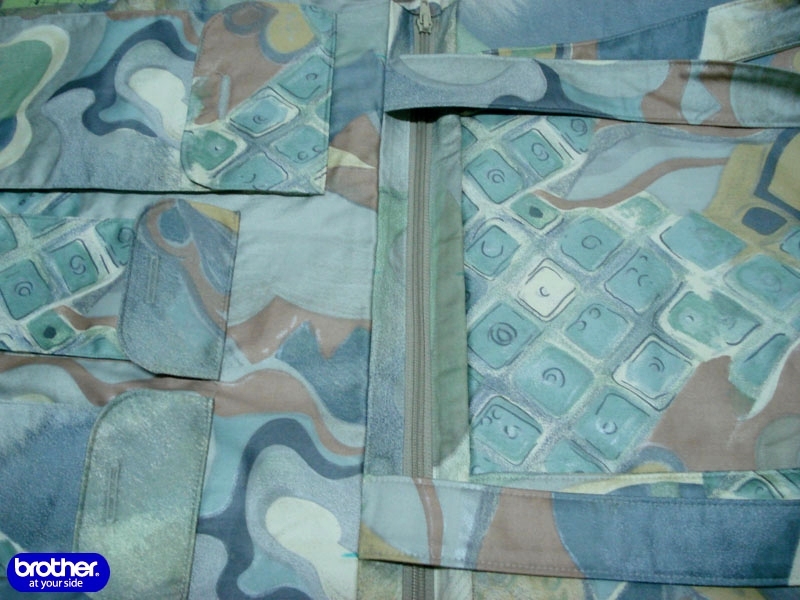 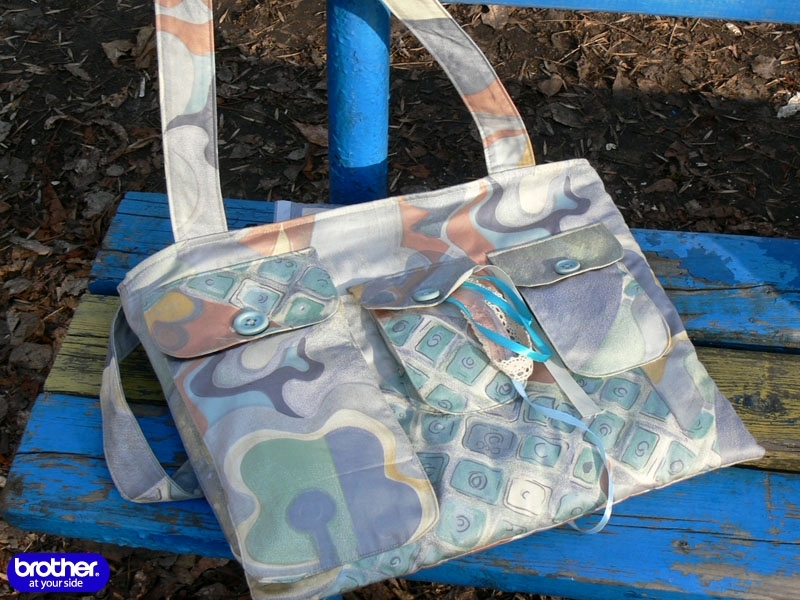 Bag with zipper pockets, briefcase and quilted lining. 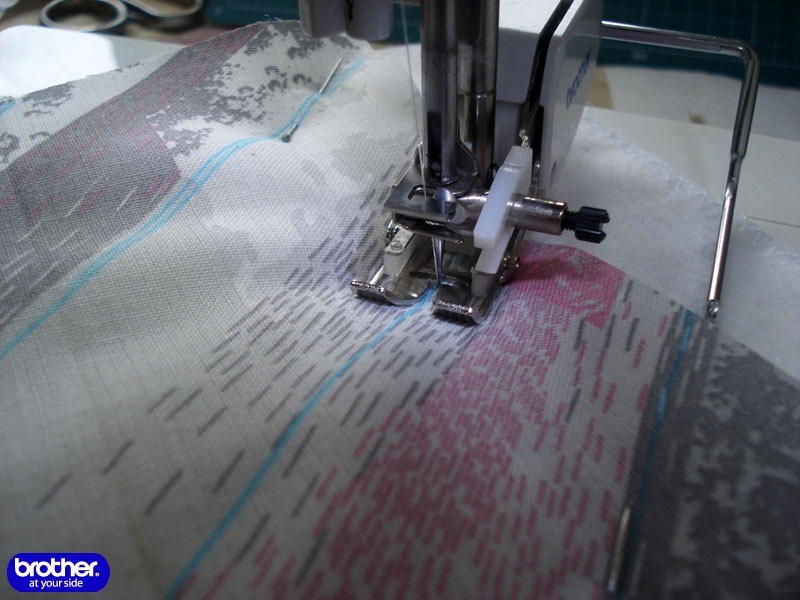 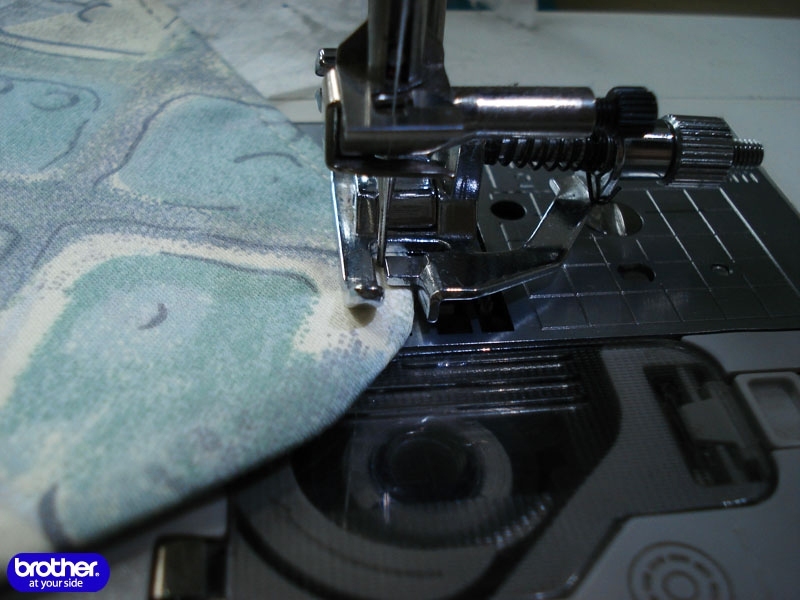 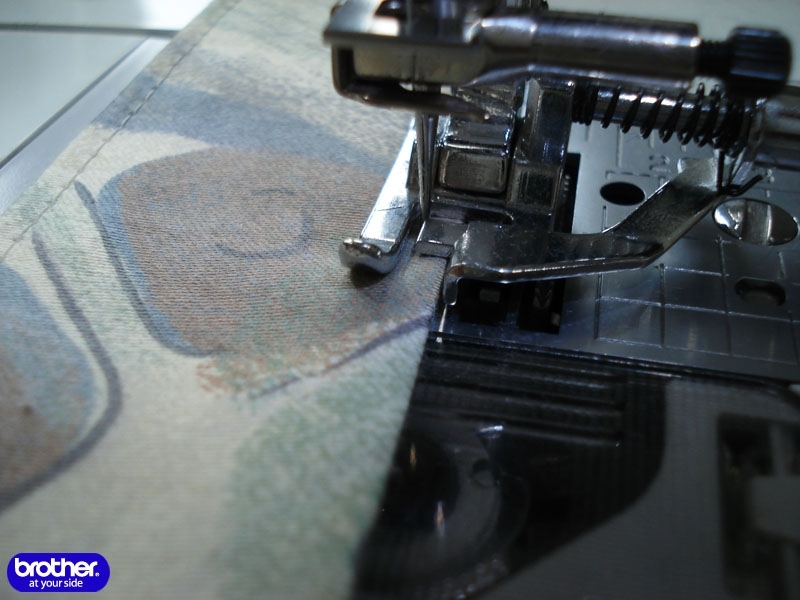 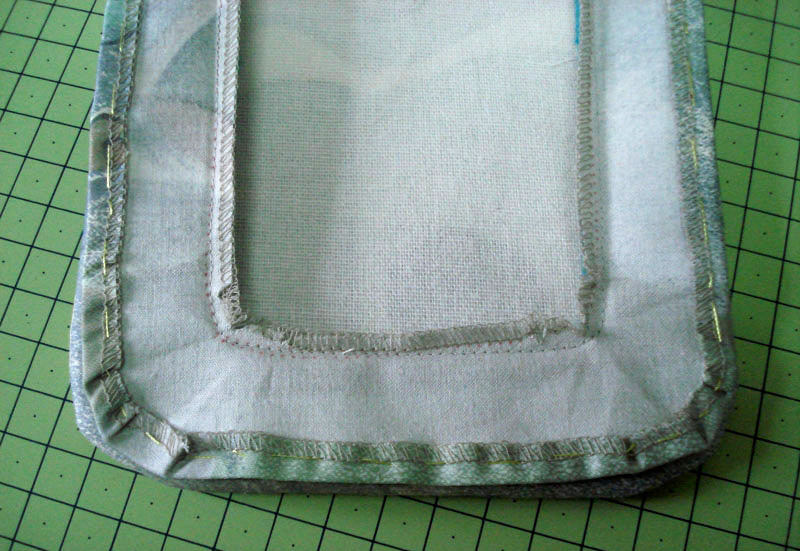 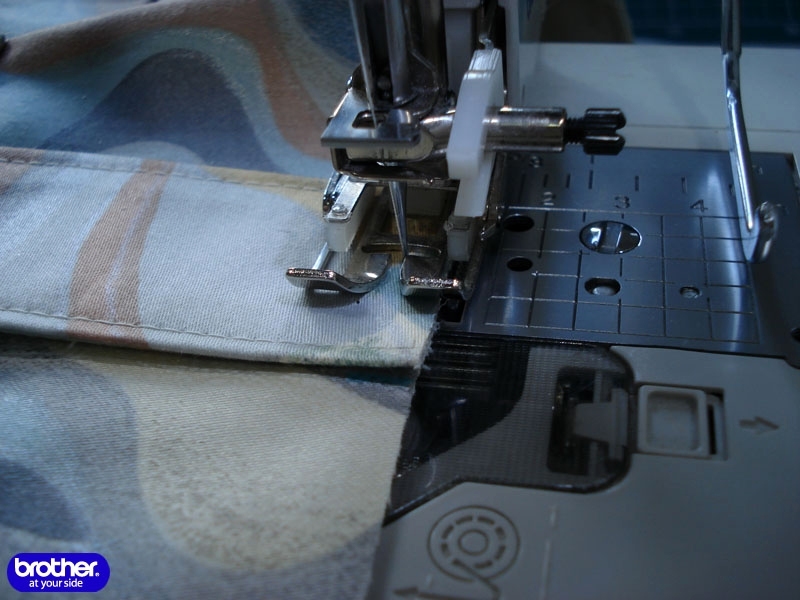 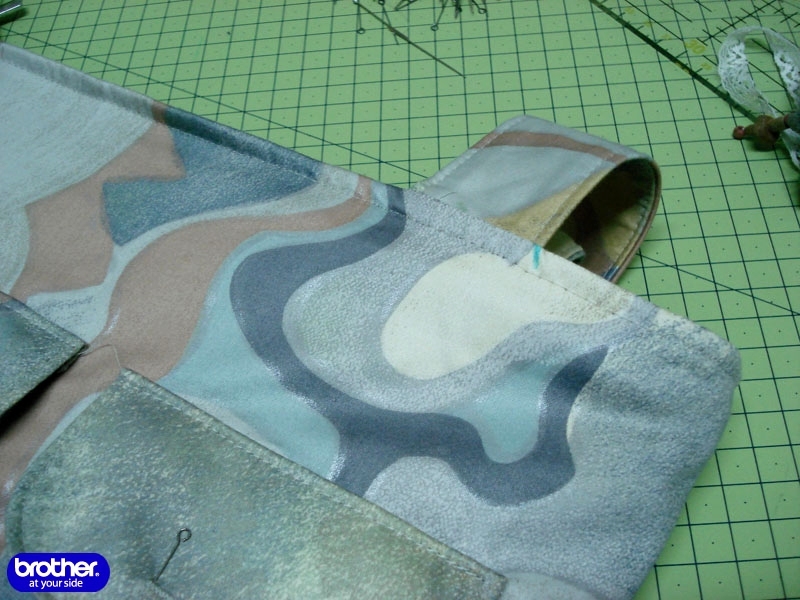 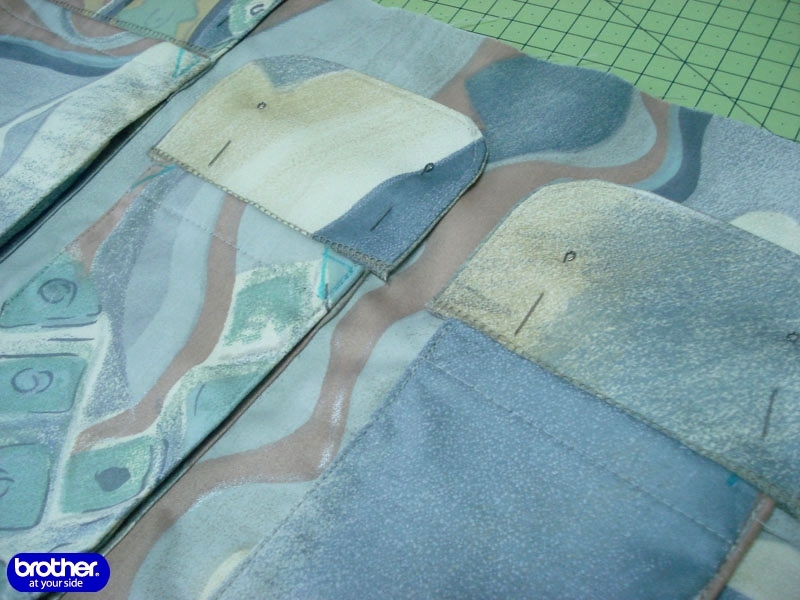 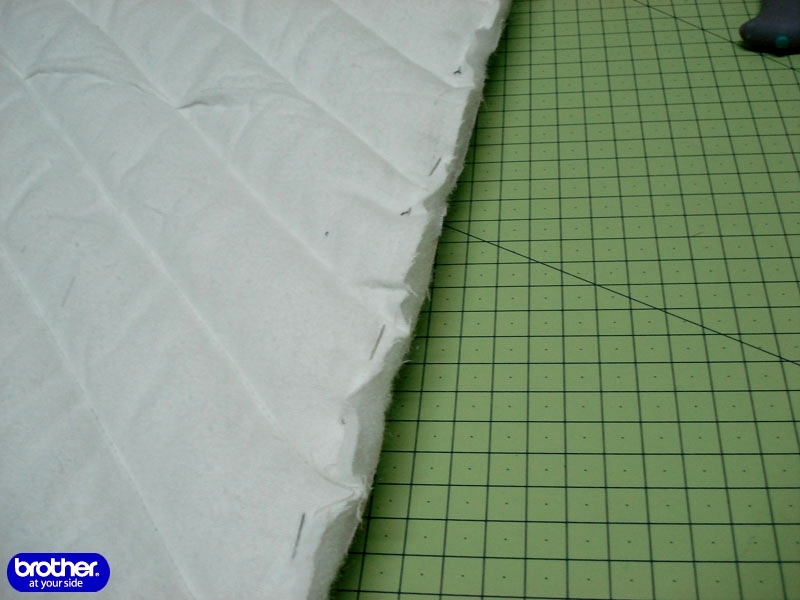 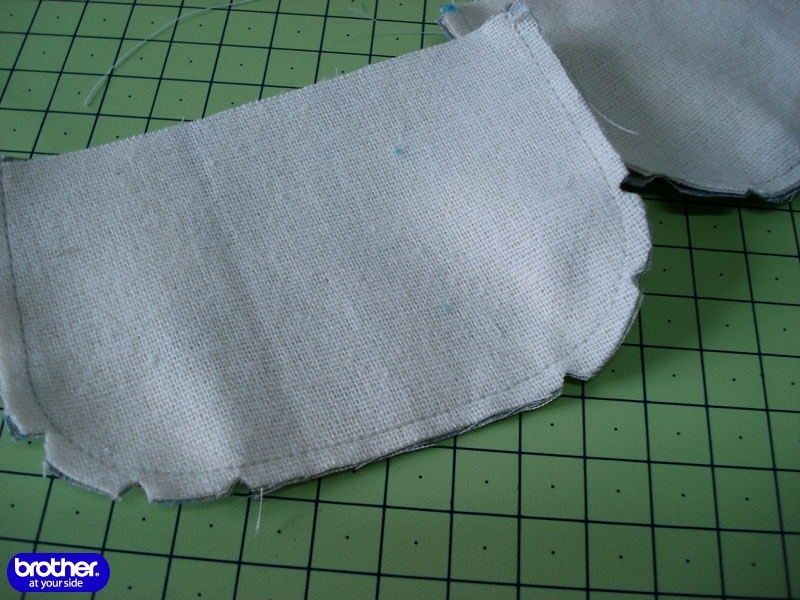 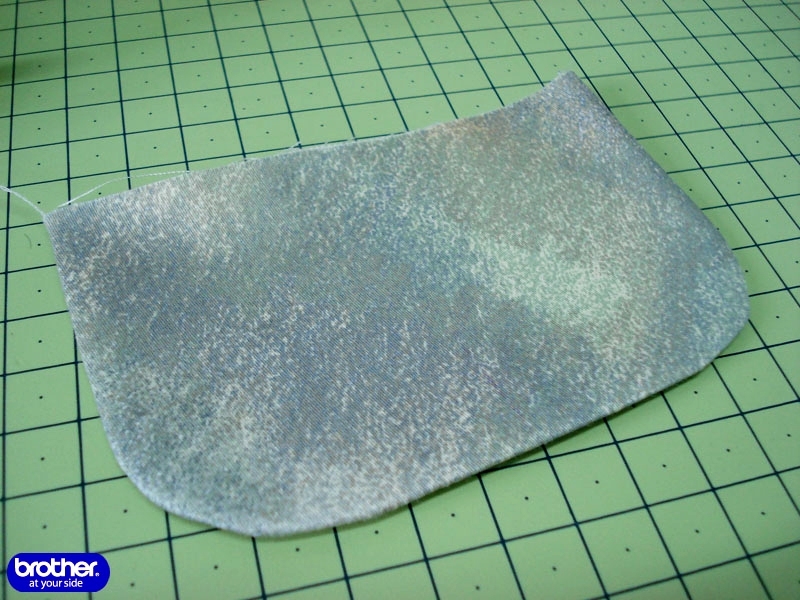 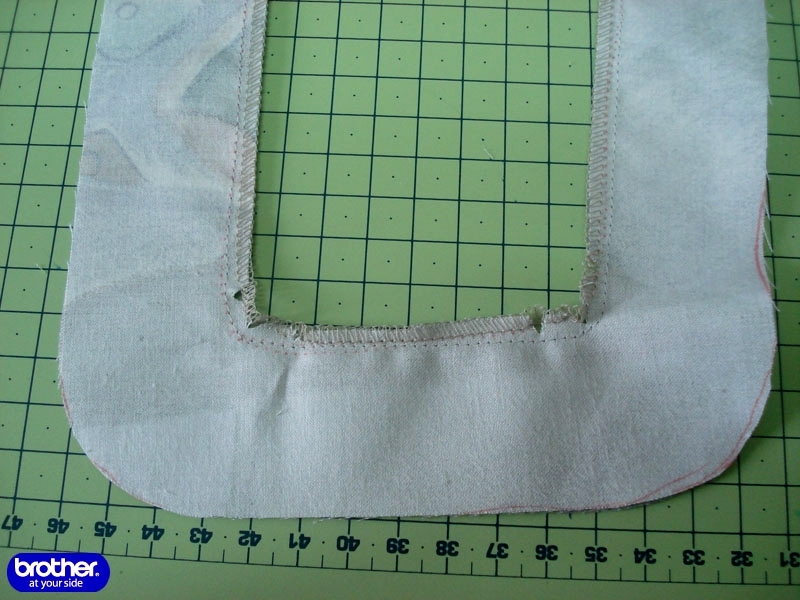 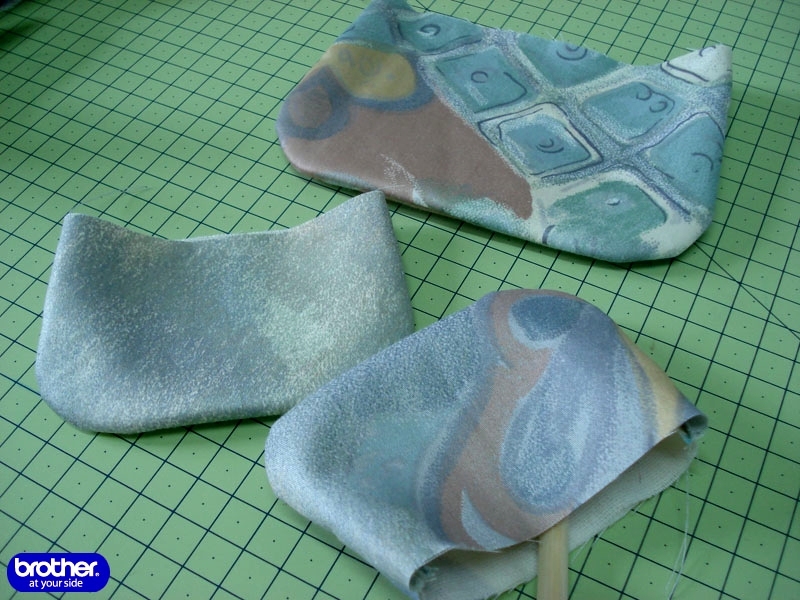 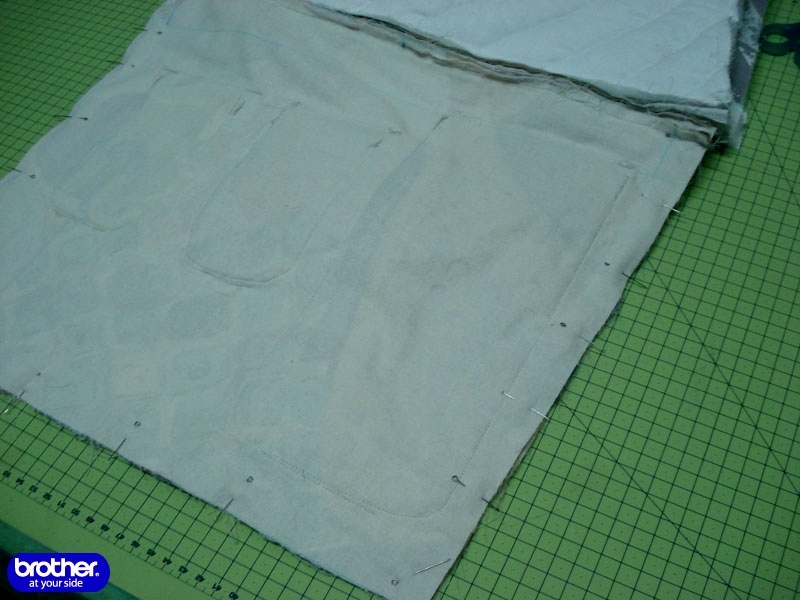 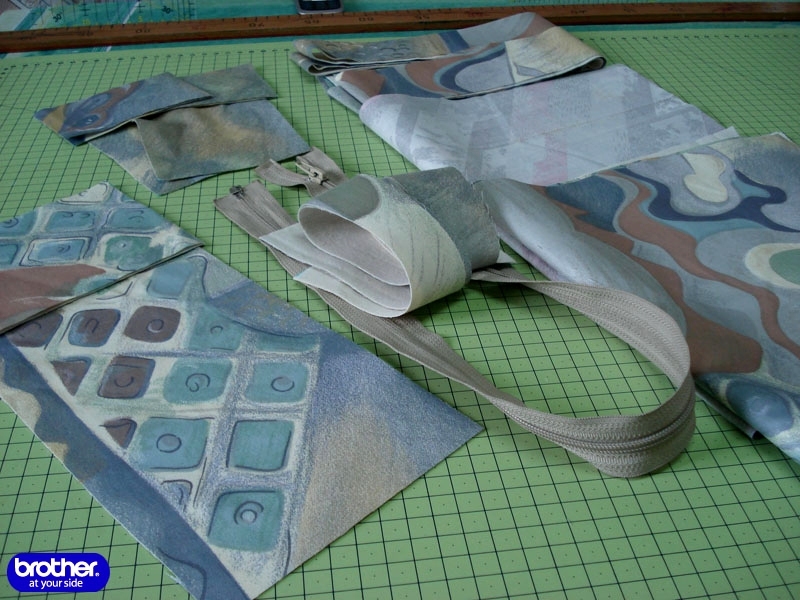 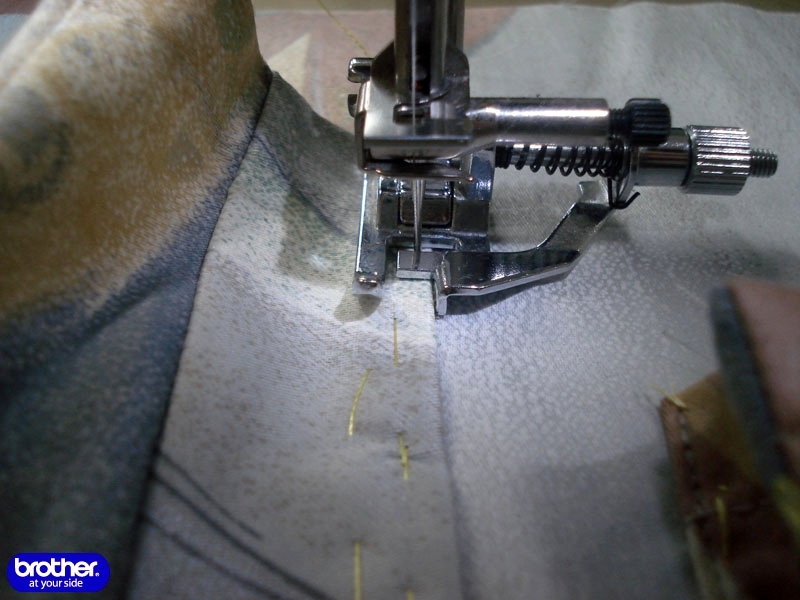 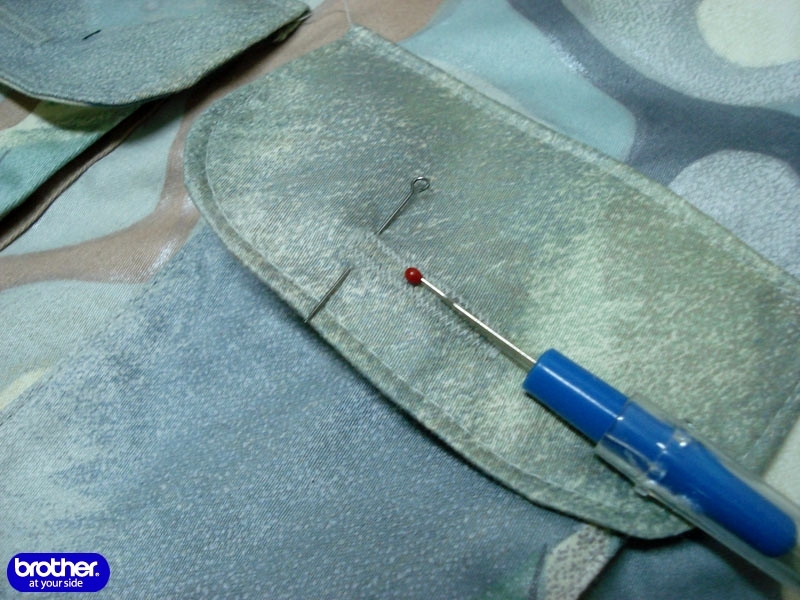 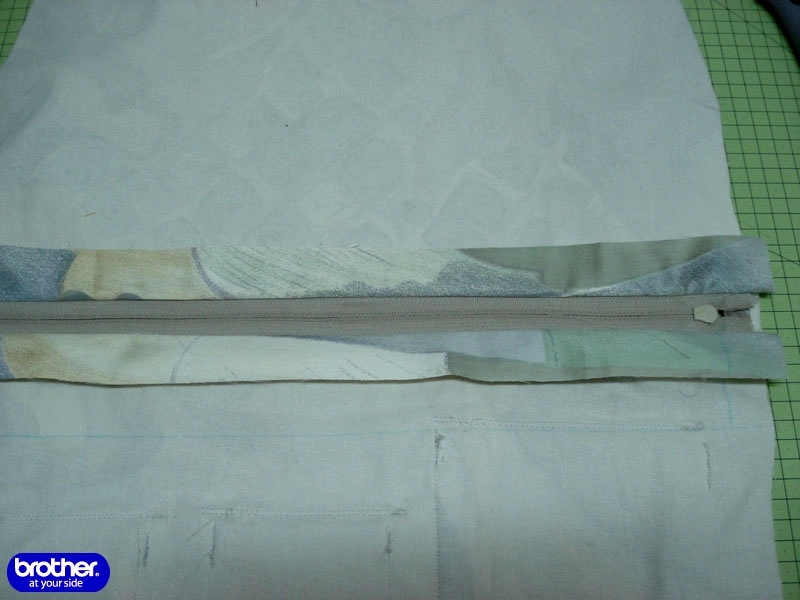 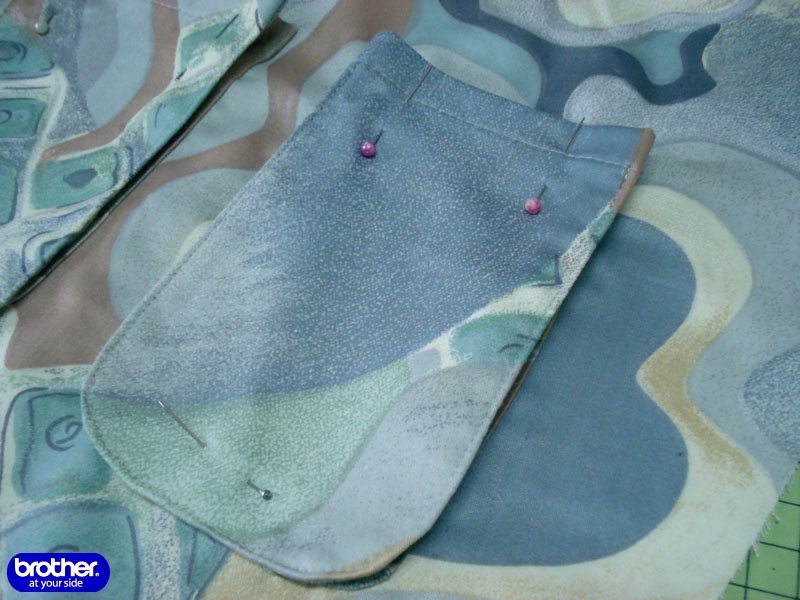 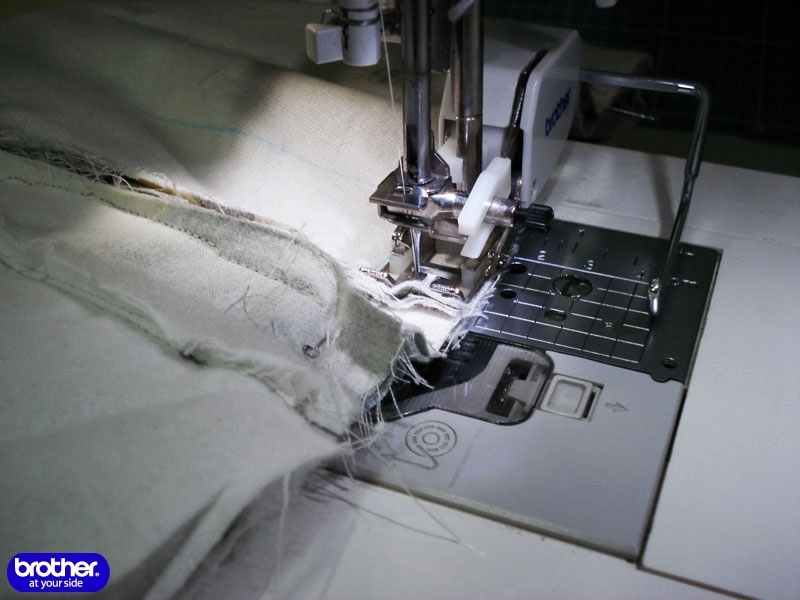 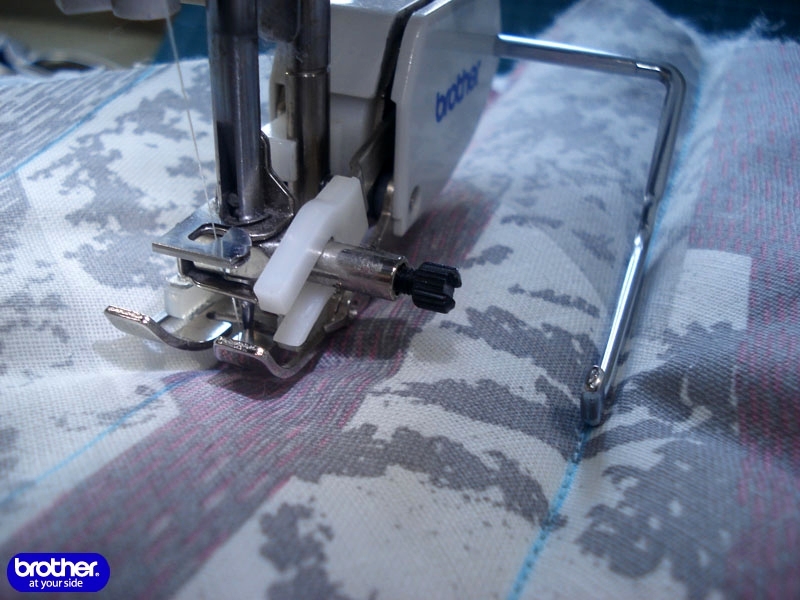 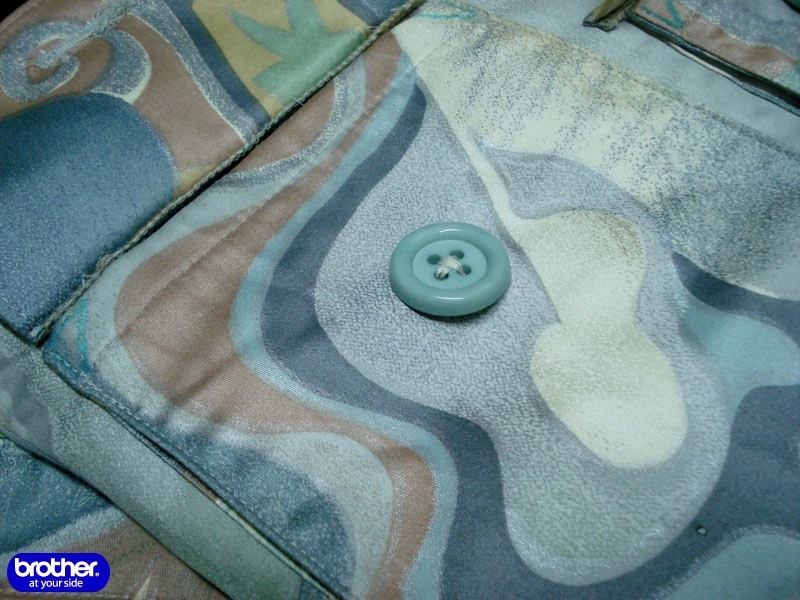 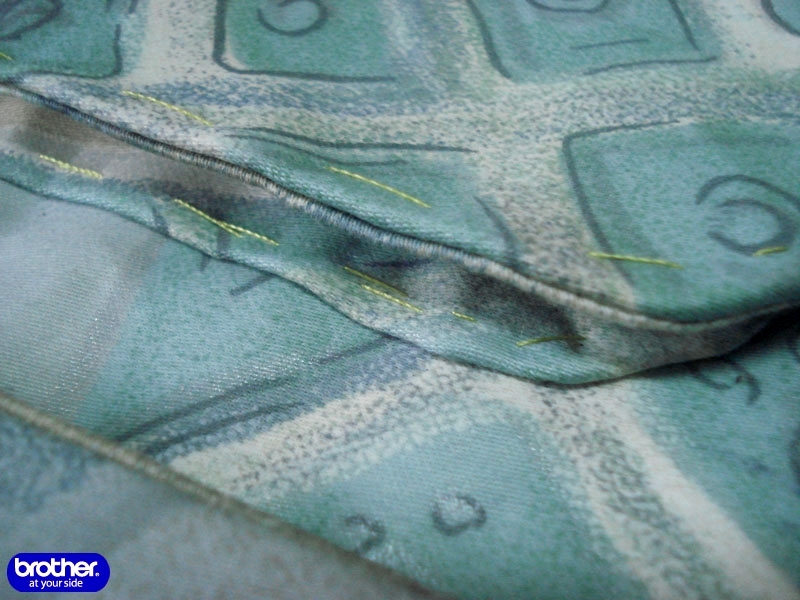 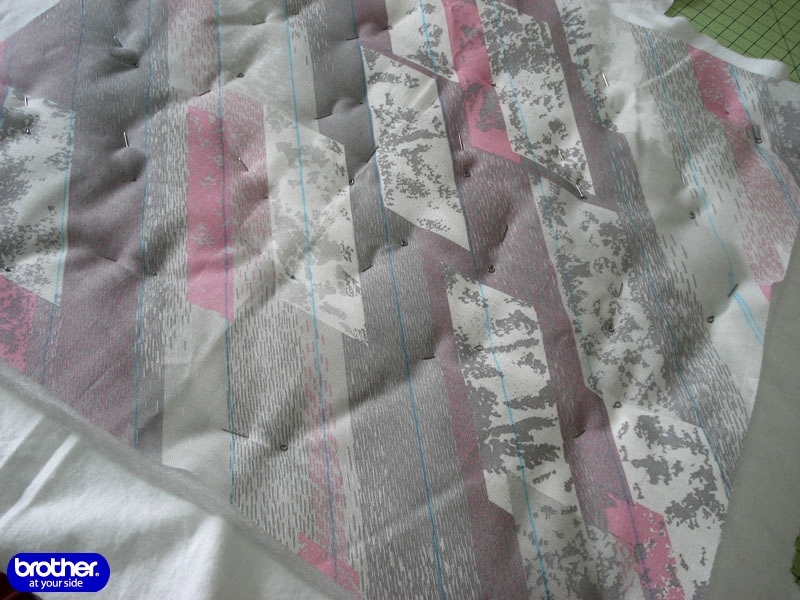 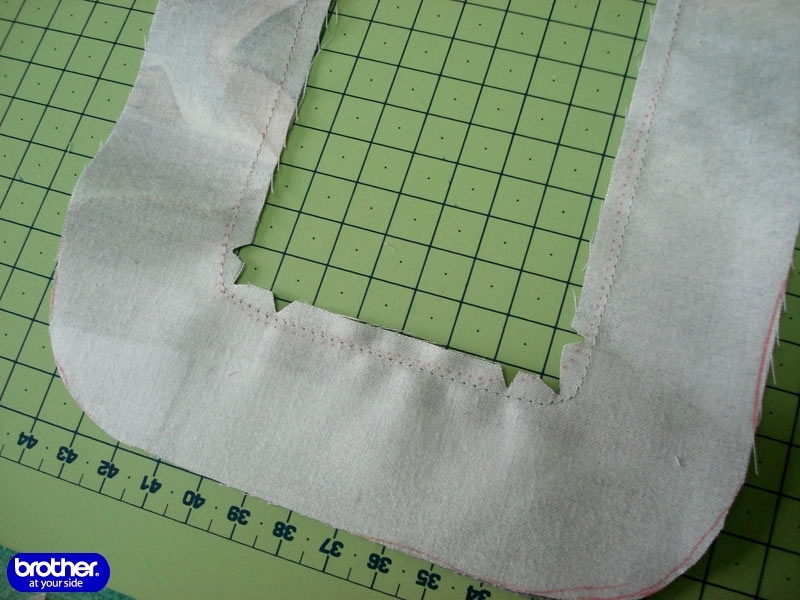 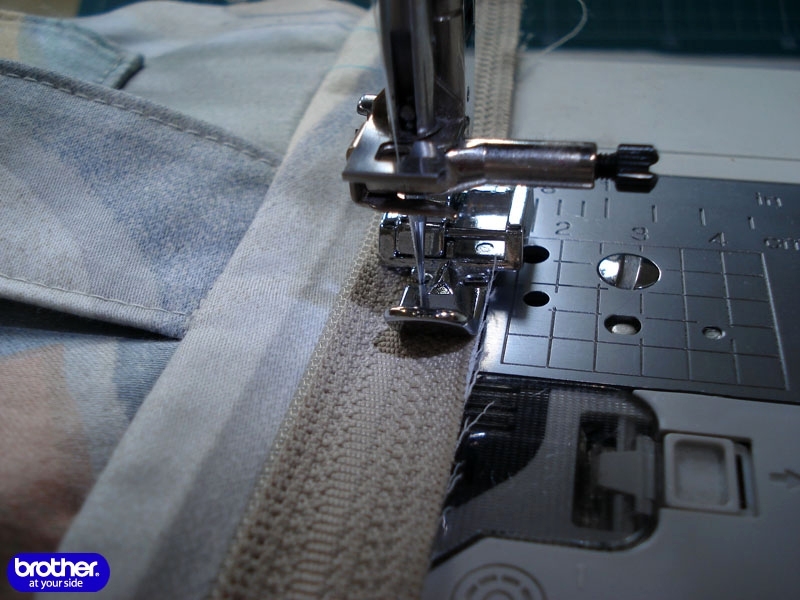 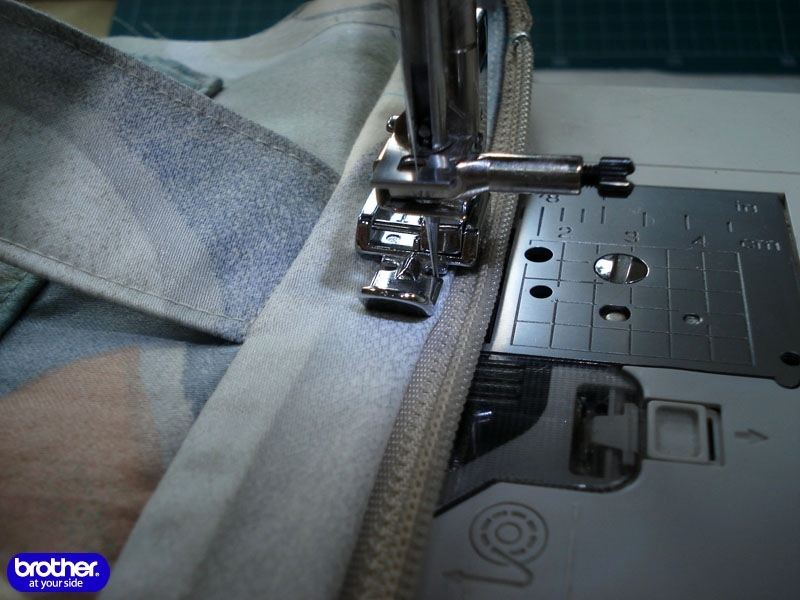 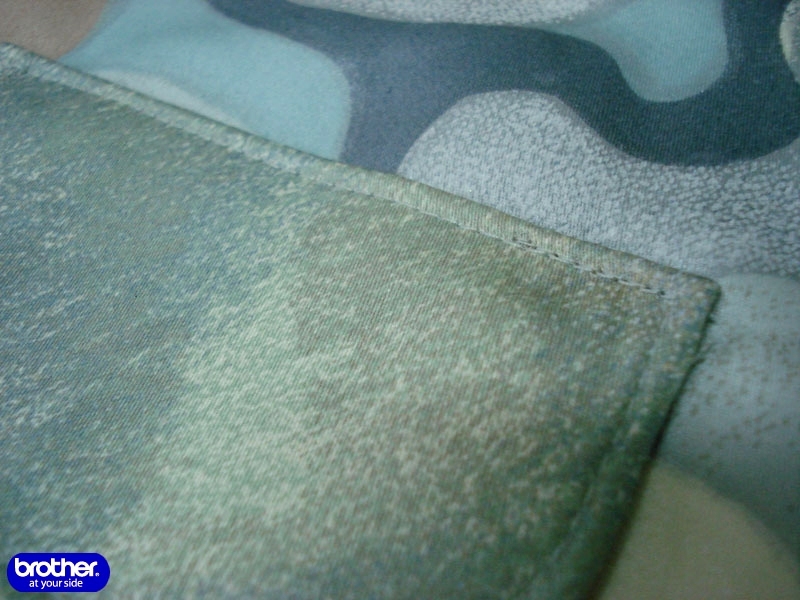 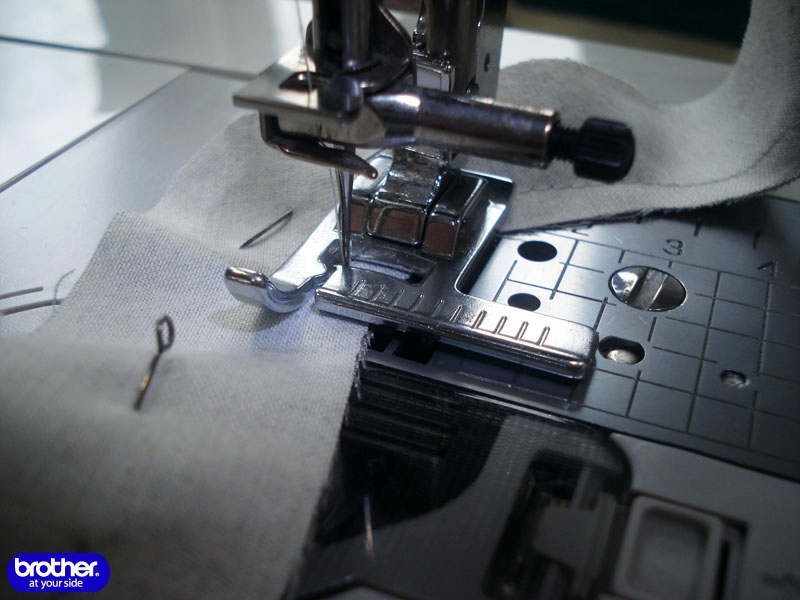 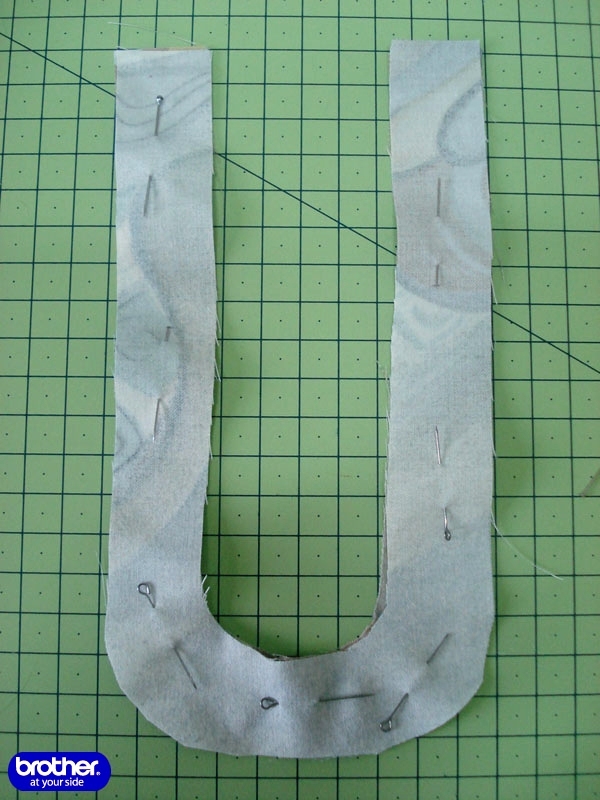 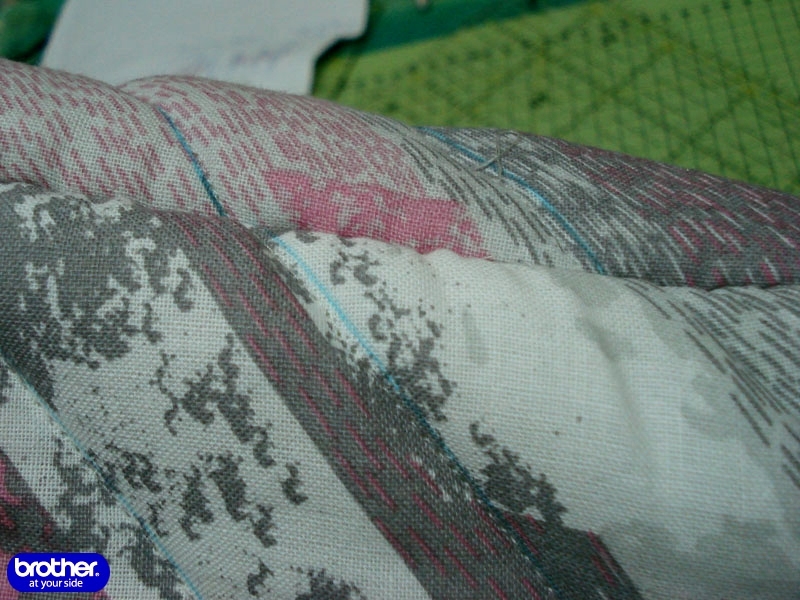 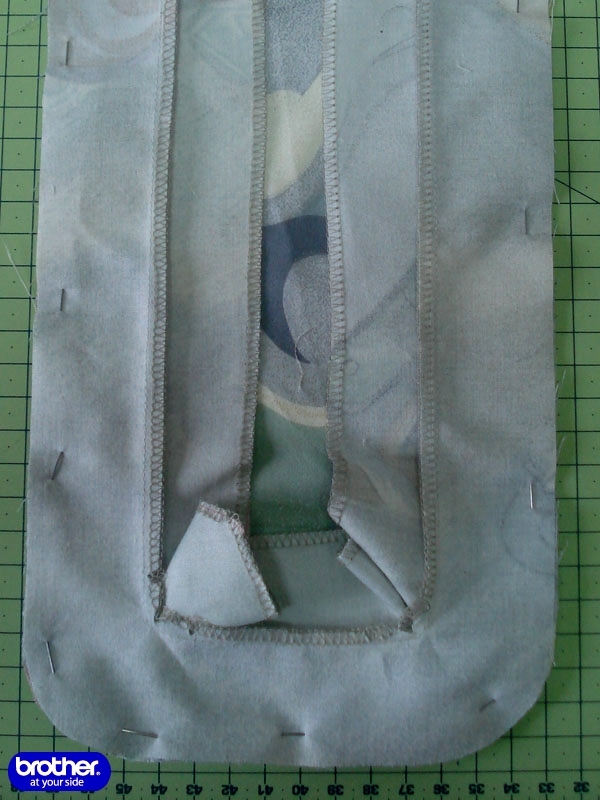 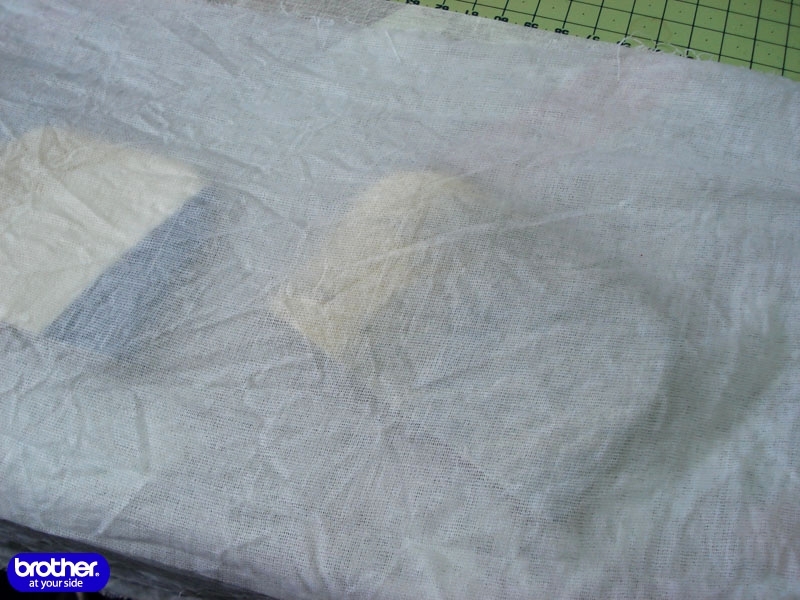 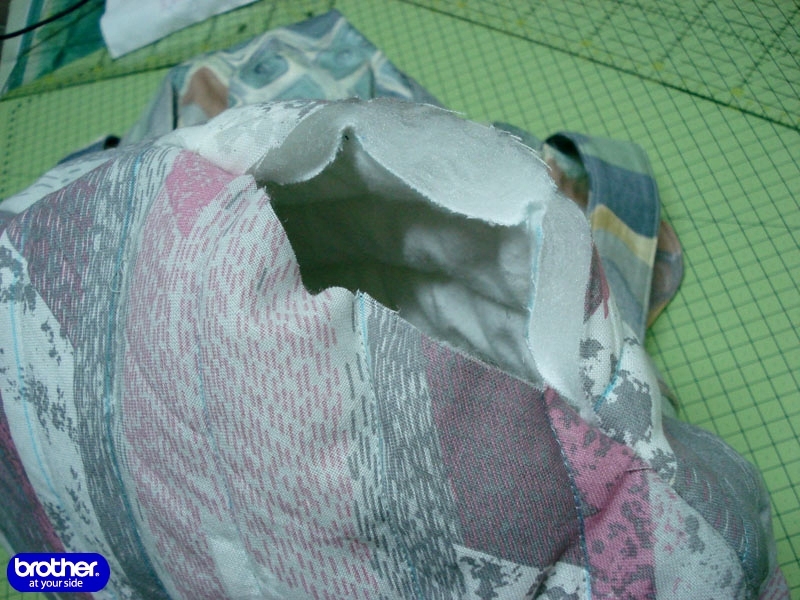 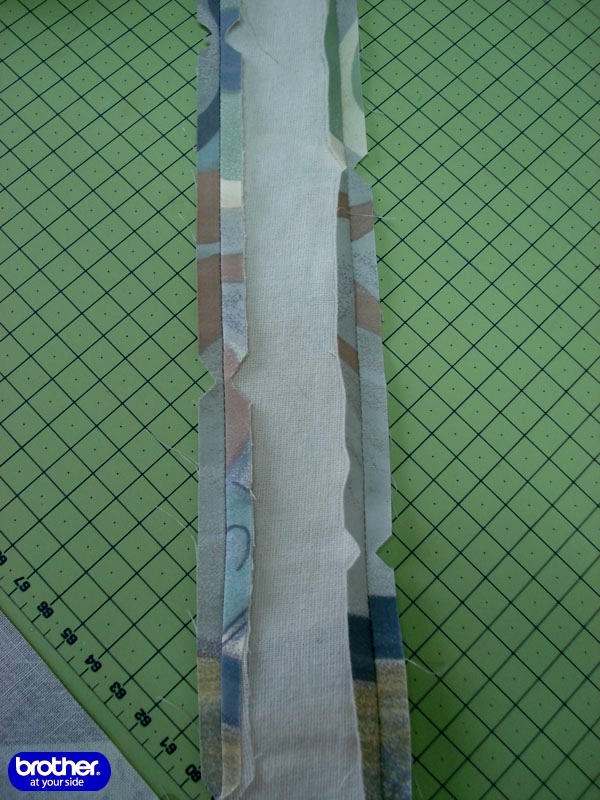 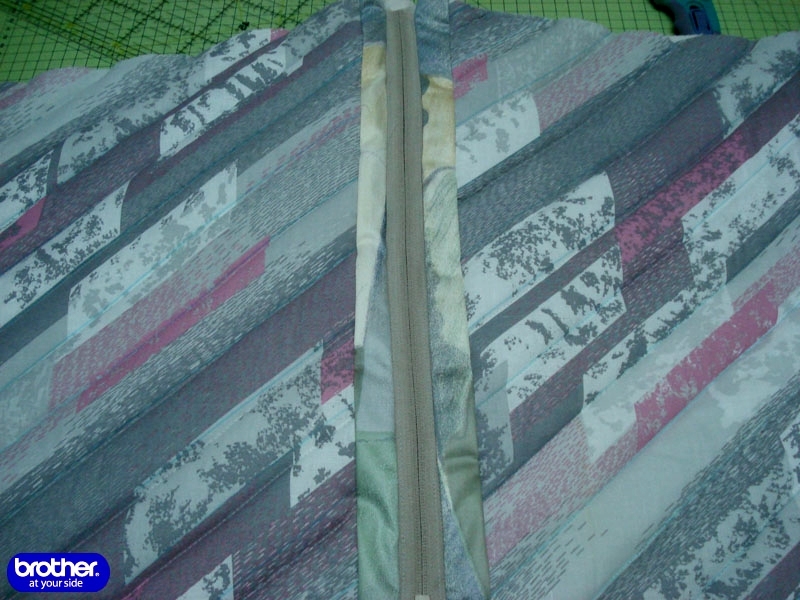 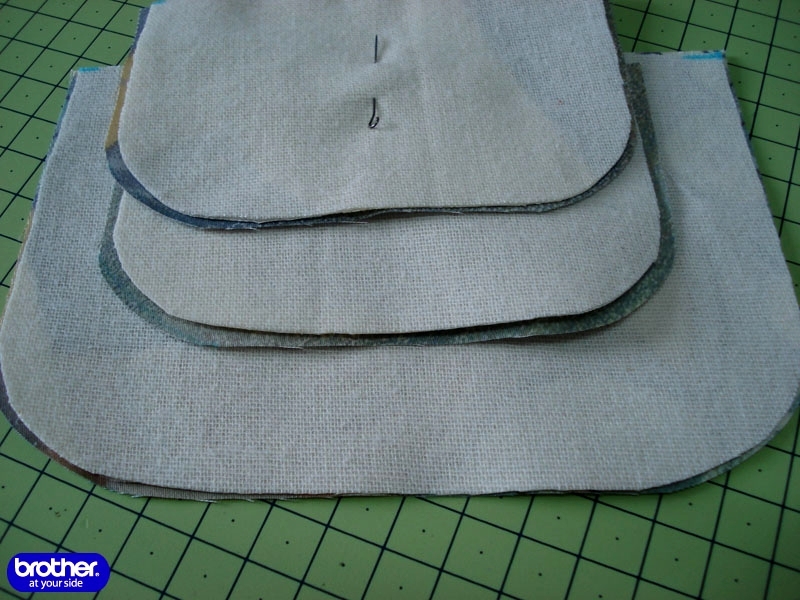 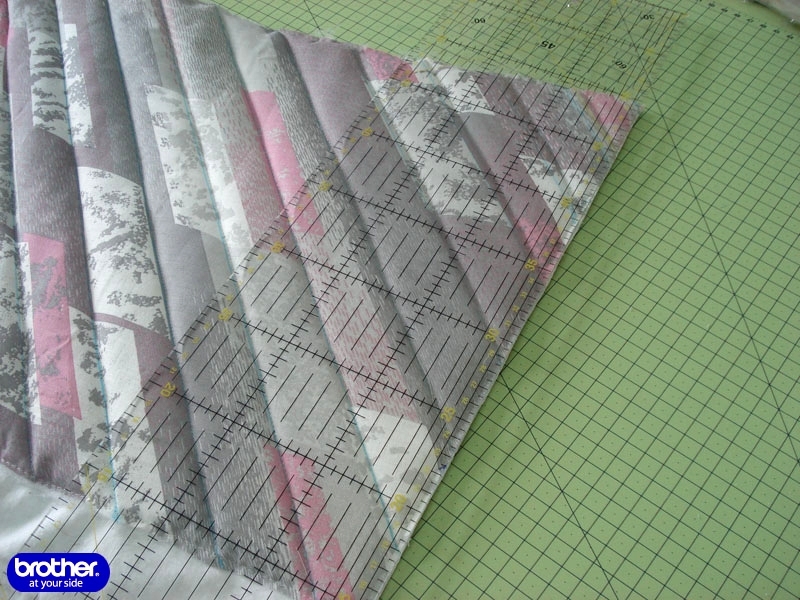 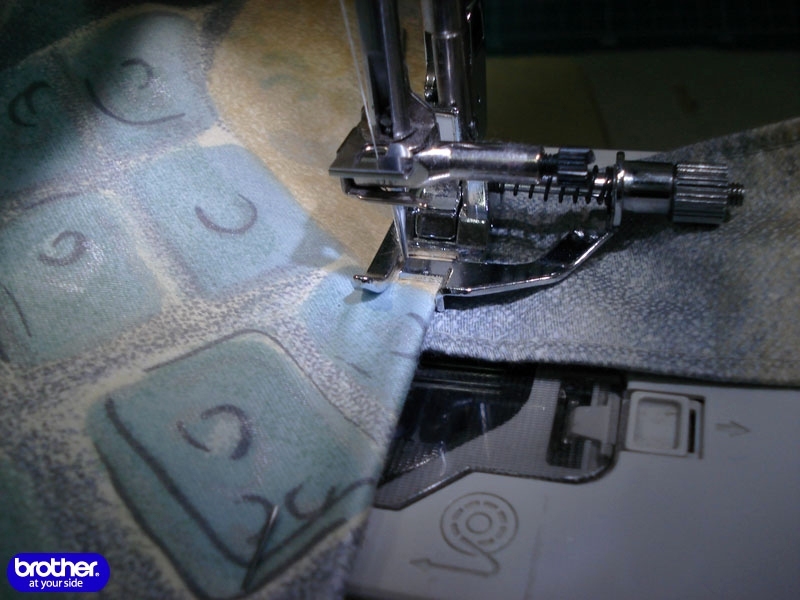 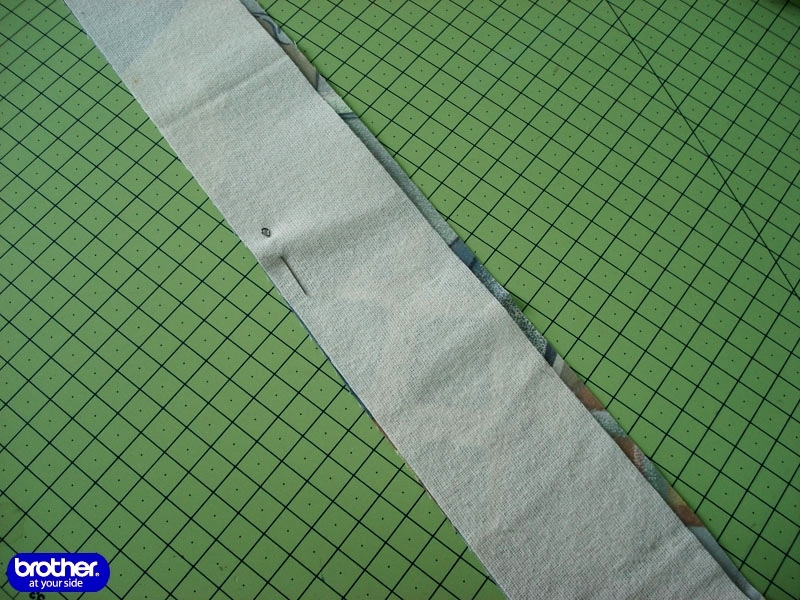 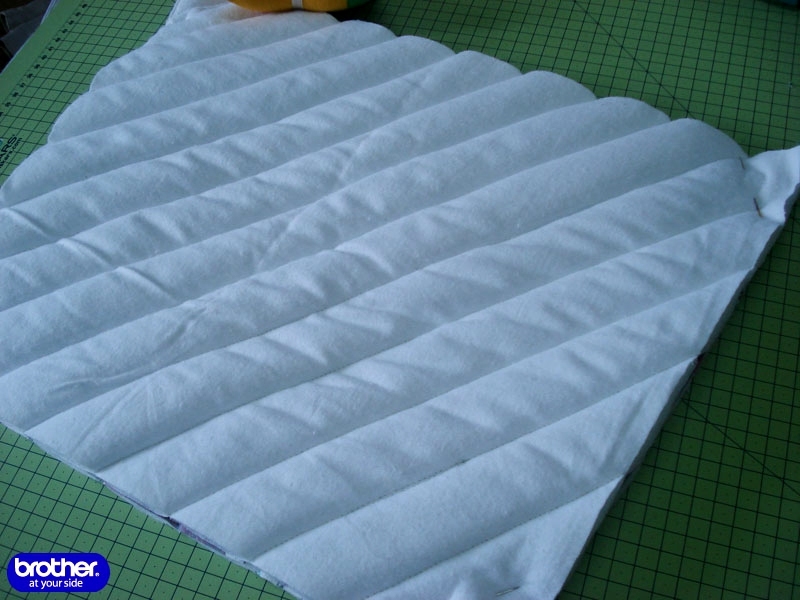 Detailed step by step description of sewing. 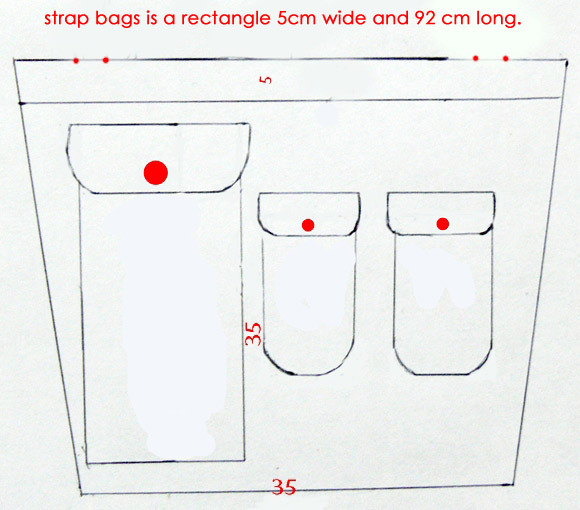 There are tutorial and pattern diagram.